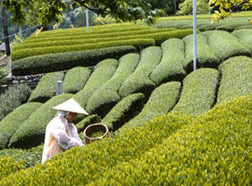 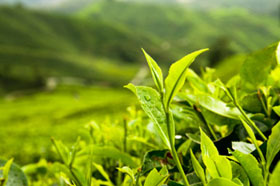 Genmai Matcha is made from Genmai (toasted brown rice) and Matcha (high-quality green tea leaf powder). 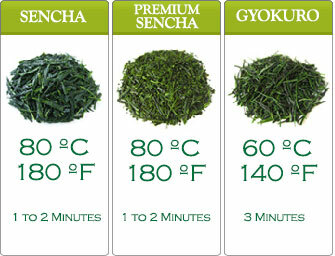 It’s a complementing combination of Japanese Sencha. 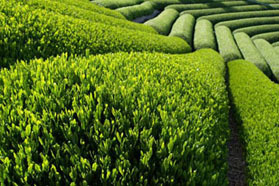 The Genmai in this Sencha tea gives out an appreciable nutty flavor, the Matcha takes color and aroma as its responsibilities, it gives this Sencha green tea a deep green color and a nice woody aroma. 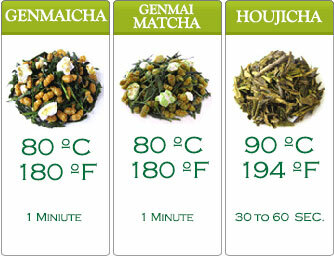 This combination makes the Genmai Matcha one of our best selling teas.